Wide or Deep? Which Direction Will Grow Your Business? Recently we had a talk around the Go iLawn / Go iPave offices about strategies for growing a business. There are many paths to take, but they’re not all good ones. At it basis, our discussion came down to one important choice: when running your business, do you go wide, or do you go deep? Simply put, going deep means focusing on one model of making revenue, while going wide means pursuing lots of different models of making revenue. The example we talked about was the products or services you offer: What work should you perform, and should you specialize in a few or should you diversify into many? These are important decisions, but there’s even more to it than that… think about all those other question words: Who should you work for? Where should you do that work? When should you do it? and How should you get it done? We’ll leave the Why out of it and just assume that we do it to make money and grow our businesses. Why We Say Go Deep? The conclusion we’ve come to and the one we pursue in our business every day is that you should Go Deep; you should focus on doing a limited number of Whats for a limited number of Whos in a limited number of Wheres, and you should focus on doing them the best, most-efficient way you possibly can. 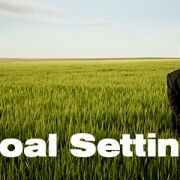 This gives you a sustainable competitive advantage that can help you grow your business. And this isn’t a rash choice we’ve arrived at. It’s a simple matter of focus, efficiency and expertise, which we think is shown by how it helps you address three targeted aspects of your business: What you do. Who you do it for. Where you do it. 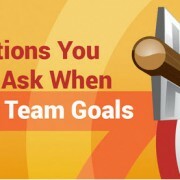 When you limit the number of tasks your company does, you invite greater efficiency. 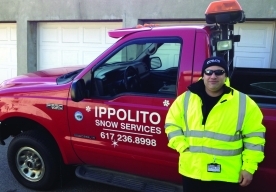 Your employees gain the specialized skills that come with deep experience doing something. They become experts at this task, and you can leverage this expertise to work faster, lower your costs, and win more jobs than your competitors. If you specialize in working for a specific type of customer, you can tailor everything from your pricing to your operations to your payment terms to support the needs of that specific type of client. You can focus on all your sales efforts appealing to a single type of buyer. You can plan the delivery of your products or services to cater to their timelines. And you can focus on the pain points that your SPECIFIC type of customer feels, while ignoring pain points that drive customers outside your target customer group. 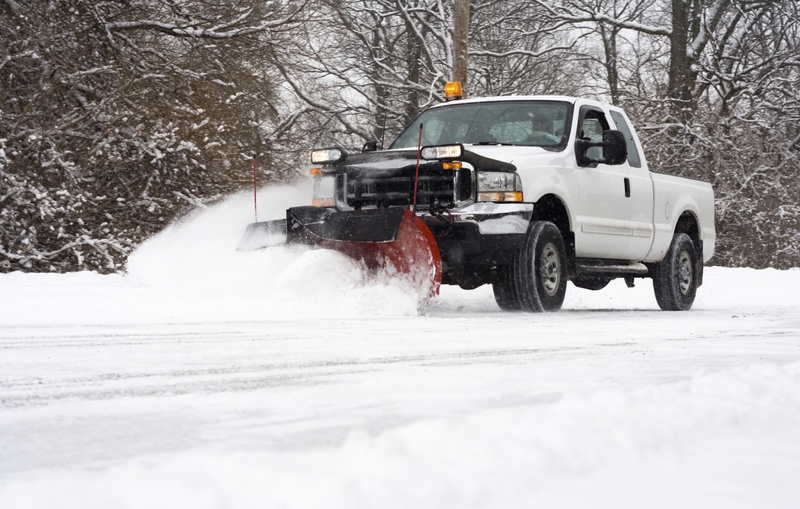 For example, if your service area is within 25 miles of your location, you service about 2,000 square miles. Indirect costs mean it’s easier to be profitable when closer to home. But halving your maximum drive distance to 12.5 miles cuts your geographical service area (your potential customers) by 75% to just 500 square miles. Smart routing and job clustering can help offset costs of distant jobs, but clearly, decisions have to be made and priorities set. 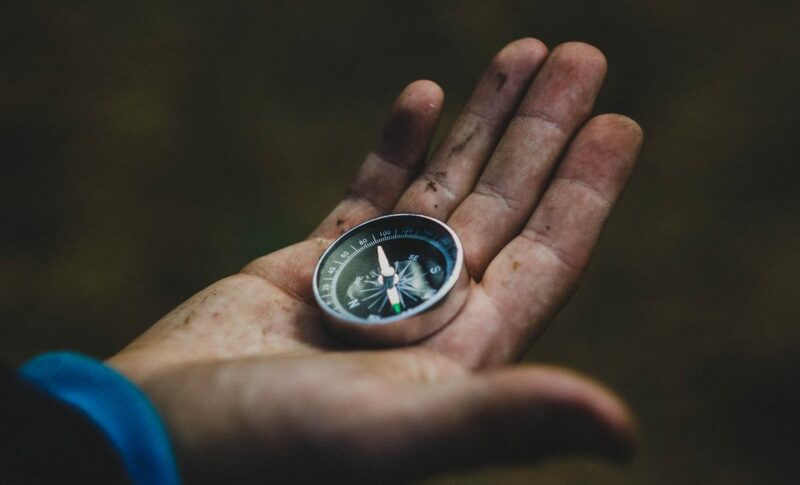 While you might want to allow yourself to strategically pursue “Good” jobs (ones that fit your “What” and “Who” very well) 25 miles from “home” (or further), the conclusion is that there may also be areas you just choose not to service. Do you Go Deep? Or have you had more success with a Go Wide strategy? How did it work out for you? https://goitalk.com/wp-content/uploads/2017/08/Compass-e1501872591979.jpeg 255 421 Joe Williams https://goitalk.com/wp-content/uploads/2015/04/Go-iTalk-Logo-Large-w-Go-iLawn-and-Go-iPave-285.png Joe Williams2017-08-04 15:14:212017-08-04 15:14:21Wide or Deep? Which Direction Will Grow Your Business? 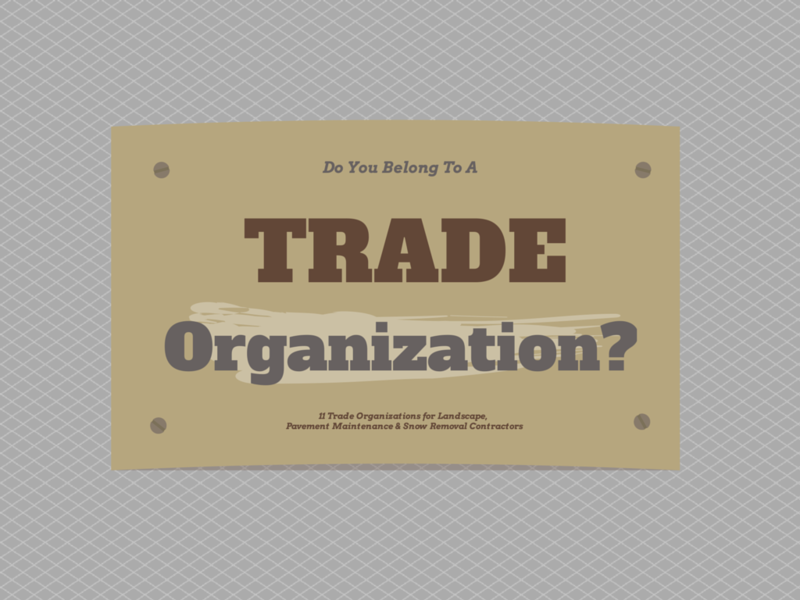 Do You Belong to a Trade Organization?